Hello my lovelies and welcome to another fashion related post! 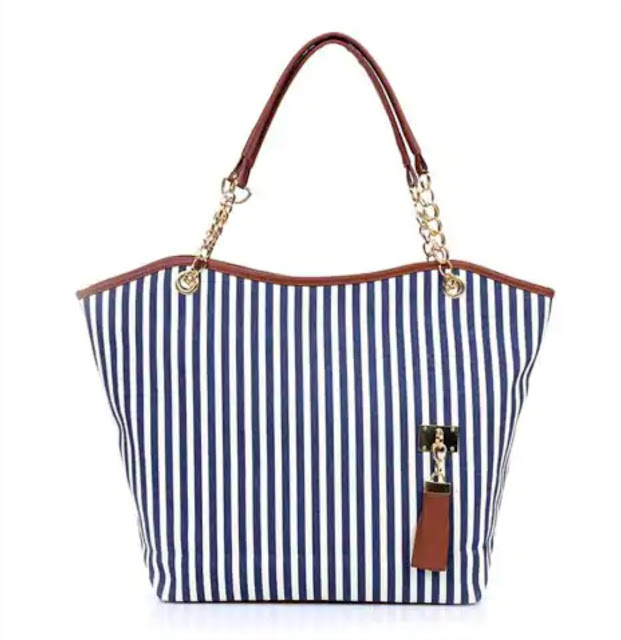 I know these are your favorite, so today I decided to spread the range of items we are talking about from standard clothing items such as dresses and tops all the way to accessories like bags and jewelry. I hope you will enjoy reading this post as much as I enjoyed researching this topic online and picking out some handy items for you to check out on this occasion! As you know, I am always searching for online stores where you can get the trendiest items at affordable price, because quality to me is as important as staying on the budget and getting more for less. 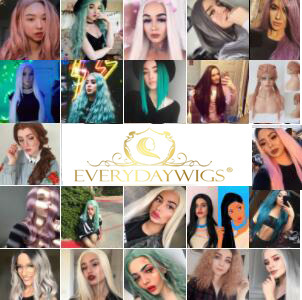 A great online store where you can do just that is ROSEGAL. 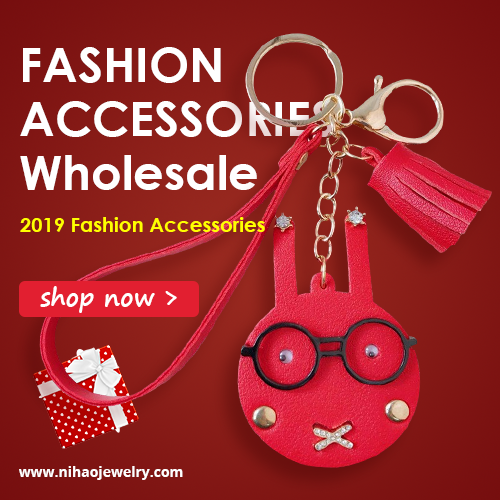 In case you haven't heard of it yet, it's an online shop where you can get the latest trends when it comes to clothing and accessories. They offer a wide range of items, from tops, jeans, dresses, to jumpsuits, shoes and bags, all the way to plus size section, men section and home items for house and garden. What I wanted to talk to you about today in particular is a wide selection of shoulder bags you can find in Rosegal. I picked out some of those that I particularly liked to share with you today. 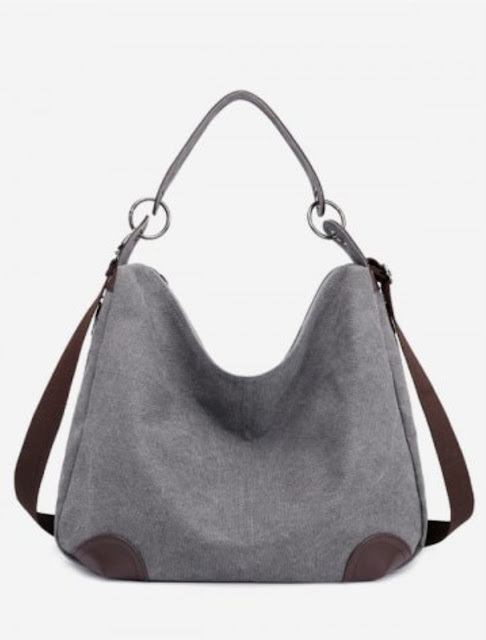 I think canvas shoulder bags are both trendy and practical at the same time, soon as we all know us women just love carrying everything with us wherever we go. I loved the canvas details on the bags and how practical they are. You can click here to see more. 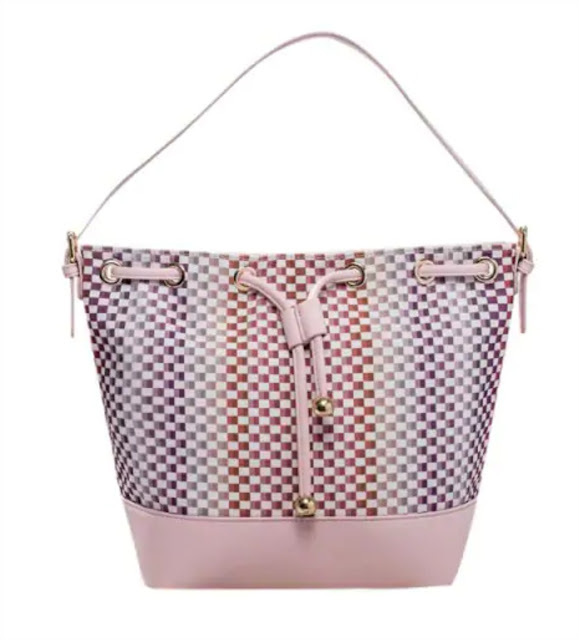 My personal favorite is the one in the combination of pink and peach colors that looks pleated, I think it's a perfect bag to rock on the beach this summer. What do you think of my choices my lovelies? Do you wear shoulder bags? What are your favorites? Let me know! That first bag is super cute!